Click here to see the text that accompanied this ad. You are visitor number 2,714 to this page. Radios for sale at the Radio Attic are offered by independent advertisers and not by the Webmaster. Sellers are identified at the top of each page. 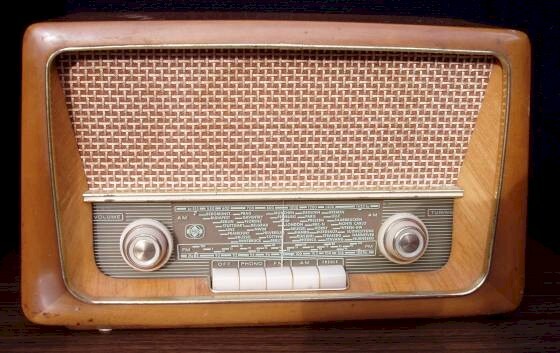 You must directly contact the seller to purchase a radio.